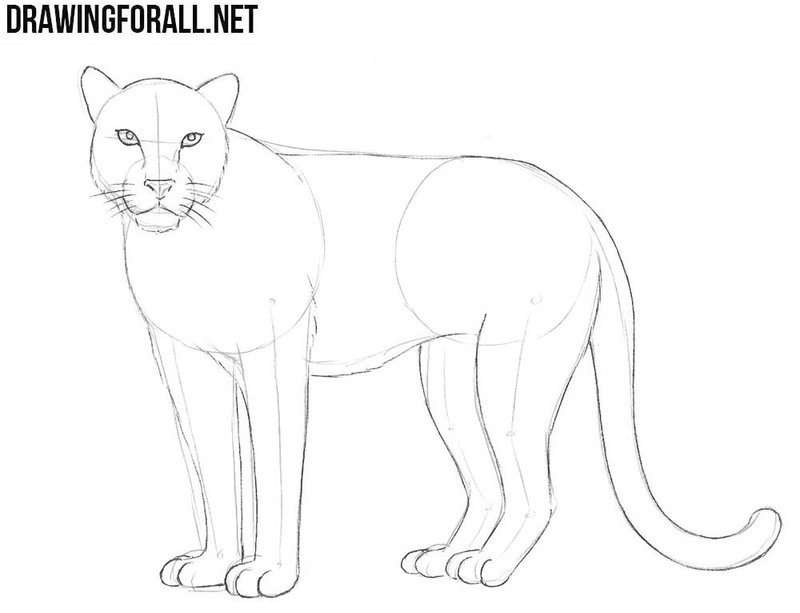 Hello dear artists and welcome to drawing tutorial about how to draw a leopard step by step. Leopard is a big and graceful cat with beautiful color. 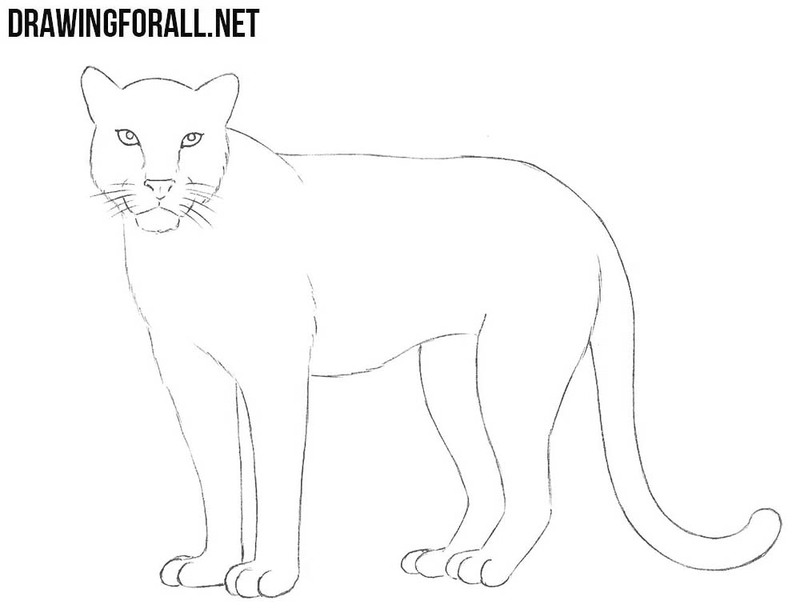 Draw a circle – this will be the head of our leopard. 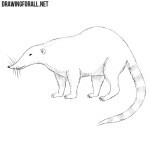 Next draw another two circles – this will be a chest and pelvis. Next draw a long line that runs from the back of the head and connects the thorax and the pelvis then passes into the tail. 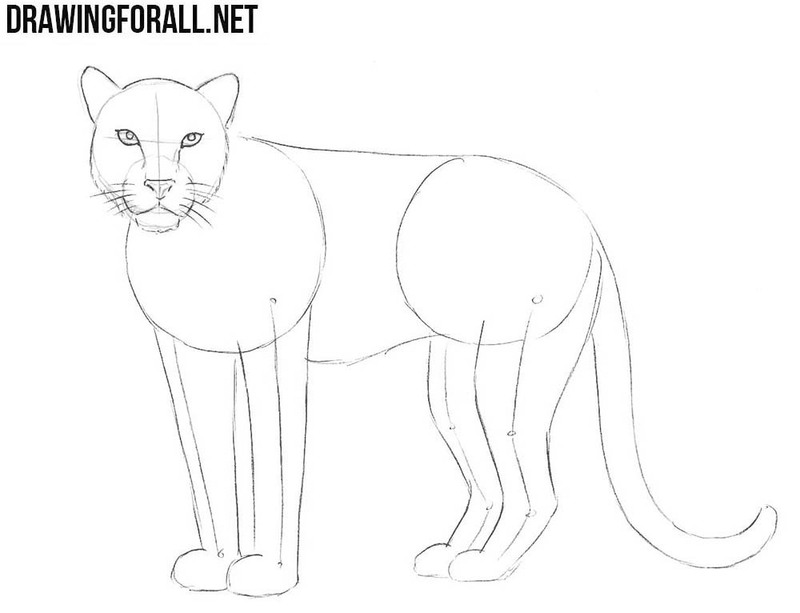 Now with the help of simple lines we sketch out the paws of our leopard. On the head draw slightly pointed ears, intersecting lines of facial symmetry and a small oval in the lower part of the head. Next connect the ovals from the previous step and thicken the tail with another curved line. Let’s take care of the details on the head of our leopard. 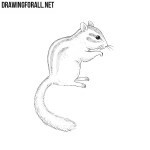 Using clear lines carefully draw almond-shaped eyes and pupils inside the eyes. 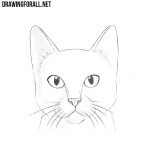 Next draw the nose and mouth. 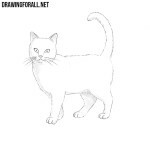 Draw the whiskers and move to the next step. 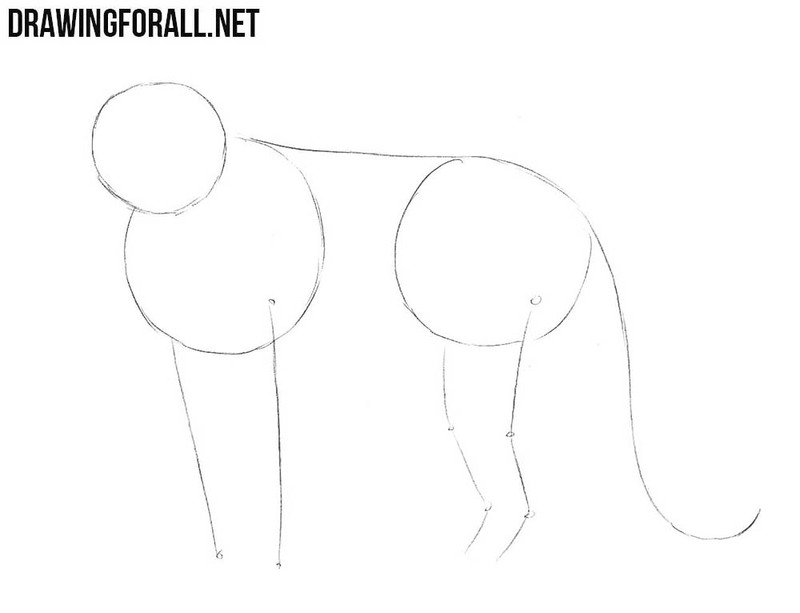 Pretty simple but no less important step of the tutorial about how to draw a leopard step by step. 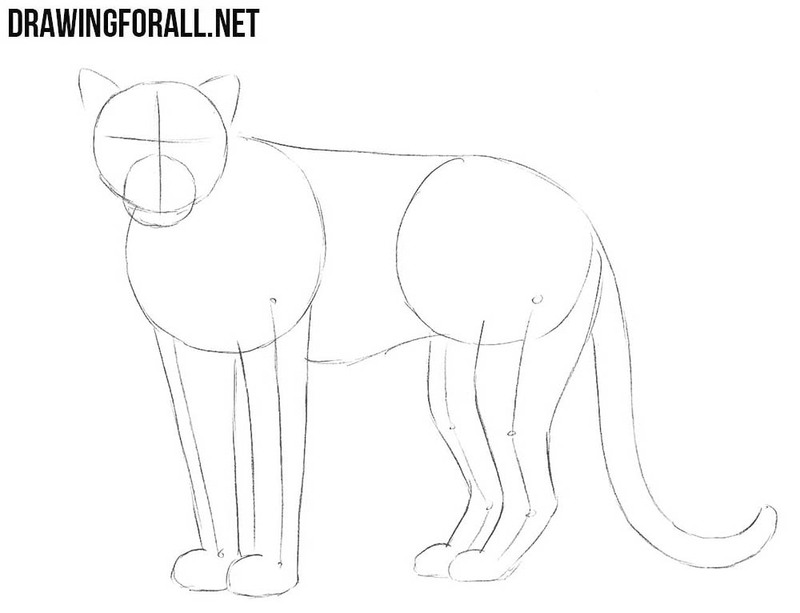 Here we just need to draw out the contours of the body of our cat. At the end of this step draw the round fingers. The previous step was simple enough, but this step is even easier. Here we just need to erase all the auxiliary lines from the leopard. If in the first steps of this lesson you used light lines, then you can easily remove all unnecessary lines without problems. 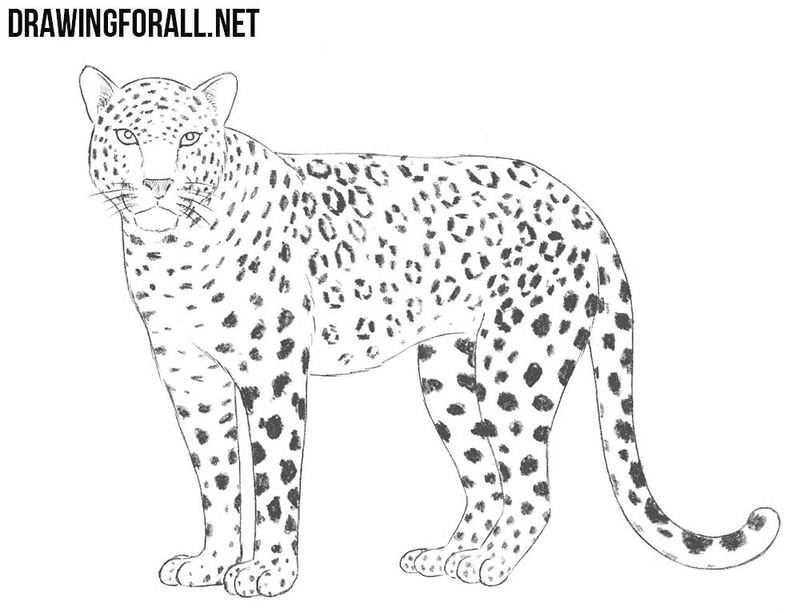 This step of drawing leopard is quite complicated. Here you will need to draw all of its spots as we did it. 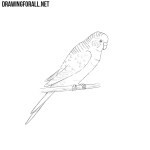 Draw small spots on the head, neck and fingers and big spots on the torso, tail and limbs. 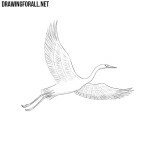 Here we will need to apply all our skills of drawing because adding shadows in pretty hard work. Imagine that the light falls on the body of the leopard from above, hence that we will need to add hatching to the reverse side of his head, body and limbs. And don’t forget to paint the pupils and tip of the nose. 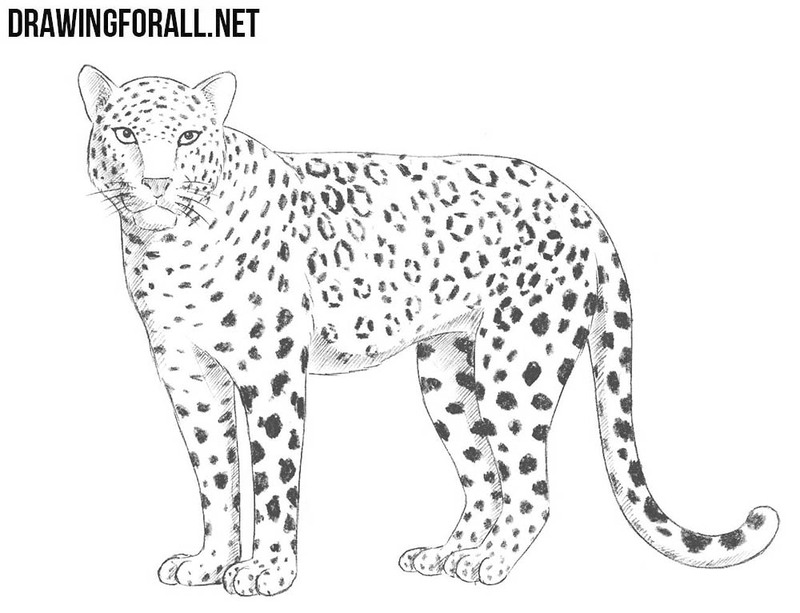 It was pretty hard tutorial in the end of which we get such a beautiful and realistic leopard.